A very light resume that vehicles the right messages: short, precise and pro! 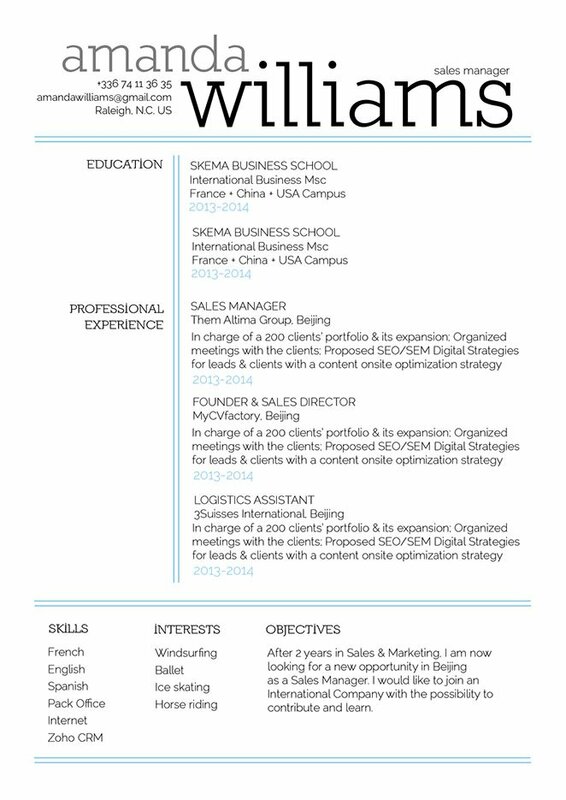 CV template to download "Worthy"
The Worthy Resume has a very simple and clean design that is sure to get you that dream job! 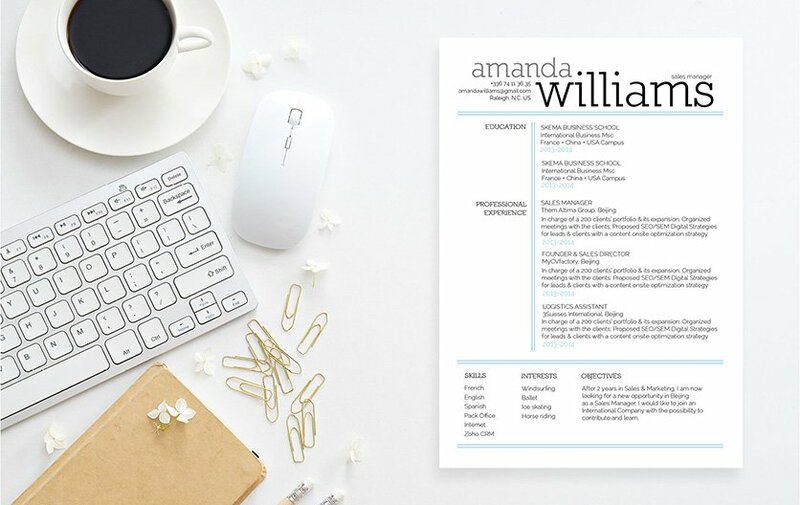 This resume template features a very light and straightforward CV format that presents all your information in a short and precise manner, which makes this resume a perfect fit for any type of job out there! All the relevant content aligned to the job is clearly written, which also makes this resume an excellent choice for applicants that have a solid set of qualifications such yourself. That dream job is sure to yours now! Be positive! Above all in your interview and while writing your resume, you must remain positive. Applicants that present themselves in a more positive light are more likely to get the attention of hiring managers and get hired faster! Leave out any negative information that is not relevant. If you feel that your graduation date might subject you to age discrimination, then leave it out. If there are tasks in your past or current jobs that are not aligned to your present job search, don't include them. Lastly, don't include personal information like your weight, height or race.